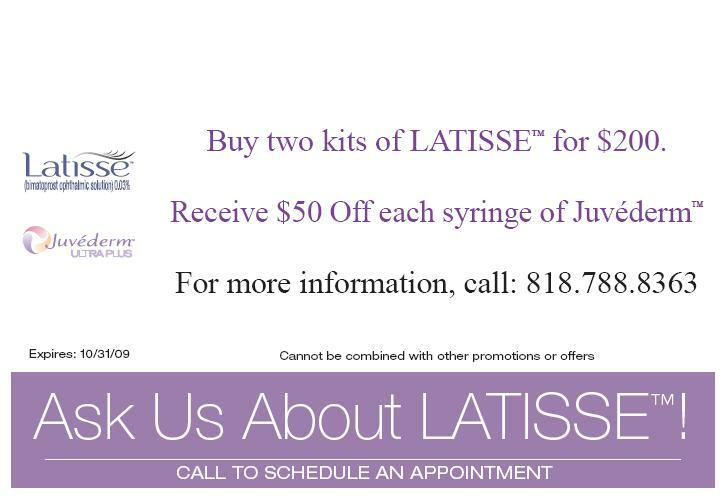 BOTOX Party and Summer Specials! We’re having a Botox Party on August 11, 2009 and we'd love you to come! TIME IS RUNNING OUT, tweet!